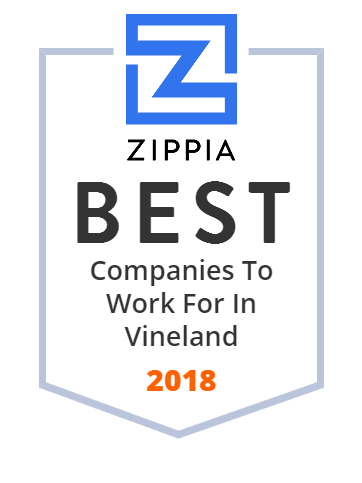 We hand-curated a list of the best companies to work for headquartered in and around Vineland, NJ using data on salaries, company financial health, and employee diversity. Leading supplier of food bases, flavor systems, soup and sauce concentrates and more. With over 30 years of experience we are a go-to resource for full-process development. We offer a wide range of exterior home building products including: roofing, siding, windows, doors, vinyl railing, cellular PVC, and composite decking, shutters, gutters, louvers, insulation, fascia, soffit and trim coil.